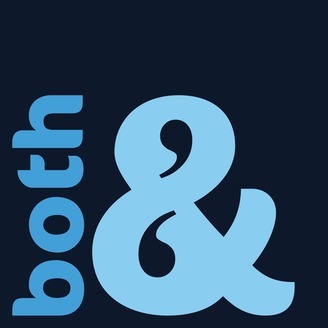 Welcome to Both&, a podcast for those of us interested in just about everything! Here we both enjoy and ponder a diverse range of topics—from board games and pop culture to mathematics and theology—because we understand that delight and gravity can be found in all sorts of unexpected places. Patreon: www.patreon.com/bothampersand Facebook: Both& Podcast Instagram: @bothampersand Twitter: @bothampersand Gmail: bothampersand@gmail.com. 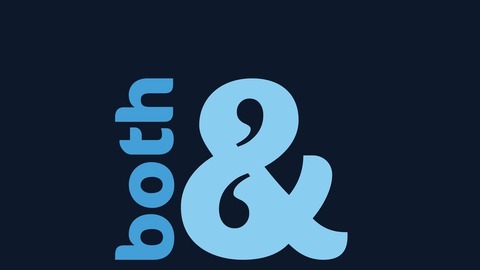 Welcome to Both&! Join the Joshes and Jameson as they step through the wardrobe to discuss one of their favorite stories: The Lion, the Witch, and the Wardrobe. This episode was originally recorded on December 15th, 2018 and we planned to release it on January 8th, 2019. However, our plan to continue Both& into a full second season did not pan out, as we soon decided it would be best for us to set Both& aside and move on to other things. For a more complete explanation, feel free to go back and listen to "the original" Episode 20. We wanted to give you a taste of "what almost was", however, so we decided to release this recording as a bonus episode. Find us on social media! If we ever post a one-off episode in the future or re-launch the podcast, we will be sure to announce it there. Ep20 (parallel universe 1610) - Introducing Both& Season 2!